USD 2.20-5.90/pieceUSD 2.90-8.70/pieceUSD 12.40-15.50/pieceUSD 12.40-12.50/pieceUSD 3.90/pieceUSD 2.90-3.19/pieceUSD 7.89-7.90/pieceUSD 2.30-6.90/piece Friendly Tips About Description:About product material, packaging, exactly the same,just different caliber, we show the photo is 67mm size as a Sample. Grad Filter The design of gradually decrease near the center of the filter allowing emphasis of foregrounds or backgrounds. 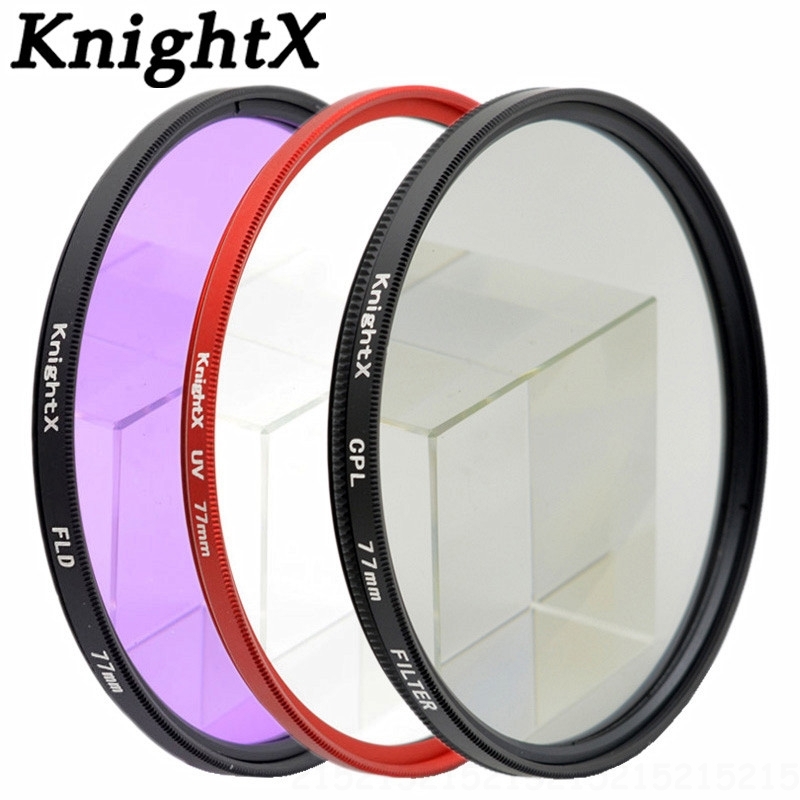 Color of lens gradually fades out, so the boundary between the colored and transparent sections of lens will not become apparent even with the lens aperture stopped down. This filter is mounted on rotating frame, so you will be able to rotate the coloring at any part of your image. Giving your landscape and skin texture a more colorful touch.